This will be my first – Le Petite Pancake! 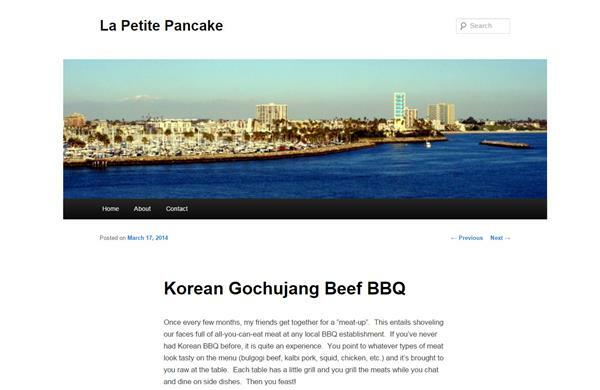 I was looking for a Korean Beef BBQ recipe and came across this great blog. 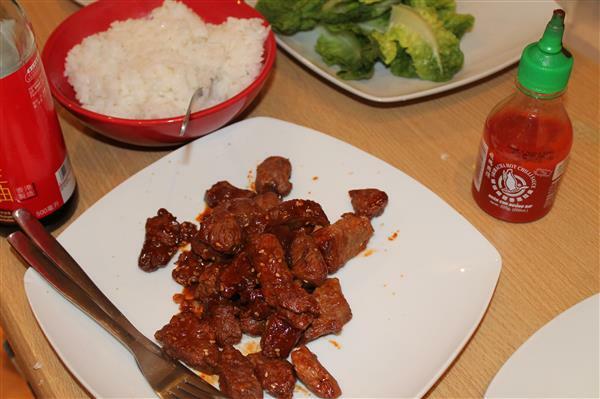 I tried the recipe in the blog and it tasted amazing! I’d like to try the Beef Empanadas and other recipes too.